Have you ever noticed celebs such as Kim K have beautiful, crisp & sleek hairlines?…. Well here is a trick to create a similar look when your where your hair up, No more wispy baby hairs, no more blonde fade front hair and with non of the hassel of laser! 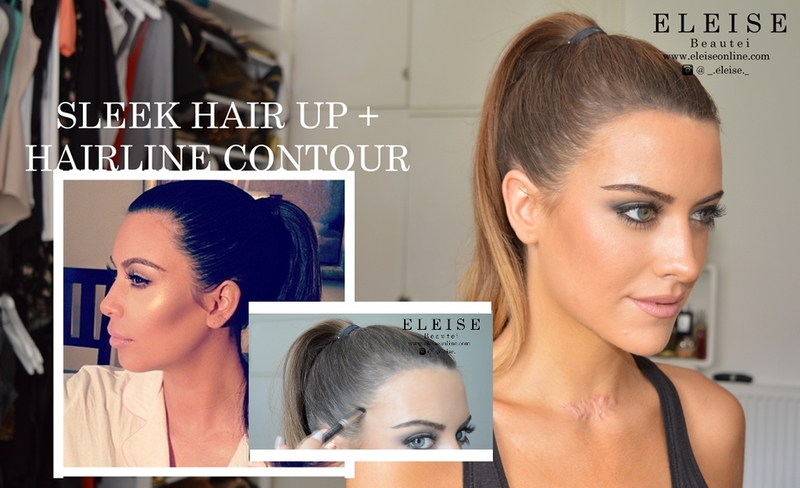 Heres my video on how to create a sleek, shiny pony tail with hairline contour!